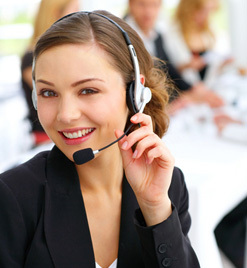 PCS Computer Service provides quality computer products and services while maintaining customer relationships built upon trust and satisfaction. Our "Fix-it-Right-the-First-Time" approach to repairs and attention to detail are values that PCS strives to maintain. Customer appreciation and satisfaction are priority and how we measure our success. Count on PCS for prompt, professional technical services provided by friendly, knowledgable technicians. Thank you and we look forward to your call!